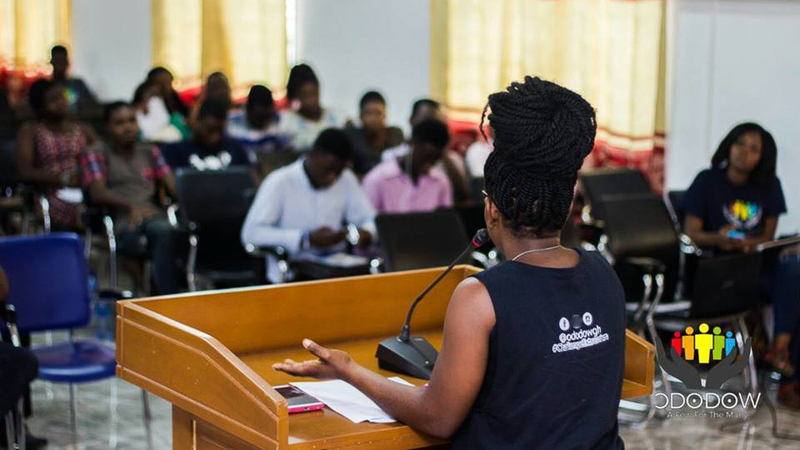 Our counterspeech efforts in Ghana have reached more than 20 million people to date. Explore this page to learn about local initiatives, campaigns, resources, and partners in your community. P2P has reached more than 200 million people through campaigns run by 6,500 students from 375 universities in 75 countries. The following universities and organizations in Ghana have participated in the program: University for Development Studies and University of Ghana. Team Ododow built a campaign to change the narrative around mob justice through tactics such as digital storytelling, interactive events, and radio interviews. The students promoted the values of hope, empowerment, cultural diversity, and freedom of speech on their University of Ghana campus. After the end of the term, the students on Team Ododow decided to apply for NGO status, and have officially transitioned to an independent organization. Their focus as an NGO is on creating clubs where students can share their grievances, conduct research about social problems, and use digital tools to organize and solve community issues through volunteerism. Want to learn more? Check out the Ododow Facebook page. 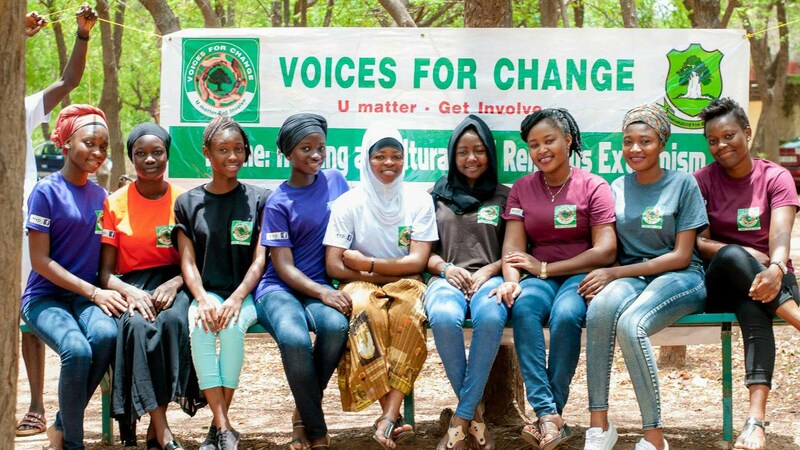 The Voices for Change team rallied the Islamic community in Tamale, Ghana around the slogan “1God:1Word=PossibleTogether.” The campaign was a digital, grassroots campaign to end violence by promoting acceptance and cooperation. The team created a mobile app called SalaampediaGh to teach principles of the Quran that discourage extreme ideologies. They also hosted an Islamic unity soccer tournament, and an Islamic Leadership Summit to strengthen the relationships of people belonging to the five sects of Islam within their community. Want to learn more? Check out the Voices for Change Facebook page.